Forex trading can let you control large amounts of money by putting up small amounts as margin only. This can help you frame a profitable investment strategy and reduce the risks involved. However, the margin balance should be checked regularly to avoid sudden liquidations of your positions in the market. The ability of an asset to be converted into cash is termed as its liquidity. Forex can offer you the advantage of high liquidity, which means you can easily convert and move large amounts of foreign currency with minimal price discounts. If you are aware of the market norms and policies, you can comfortably buy or sell forex yourself through spot currency trading. This can help you avoid the dicey middlemen, which not only reduces risk but can also ensure the maximum execution time. Trading in the forex markets is easy and being available for 24 hours over the week, it can be done at your convenient time. You can invest in your pair of currencies any time between the five days. The continuous marketplace can therefore be advantageous for those who want to trade on a part-time basis. The advantage of direct trading in the open marketplace can let you bypass the commissions or exchange fees easily. 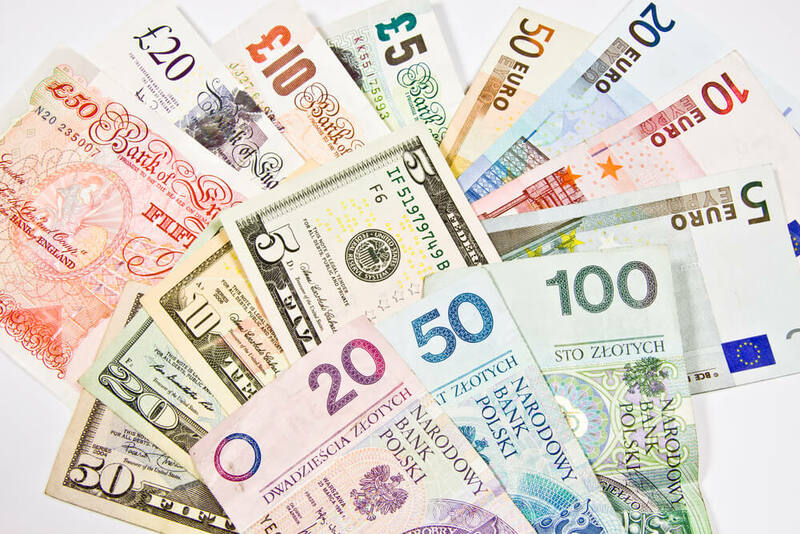 Unlike future trading, where brokerage fees and commissions are involved, currency trading in global markets can be done directly between buyers and sellers at the live forex rates. The cost for the transaction is however built in to the price only, which is known as spread. The free marketplace can be a delight for the traders as they can invest in any currency pair they want. The lack of restrictions in directional trading makes it easy for anyone to invest in the market, even if the individual does not have a lot of capital to start with. 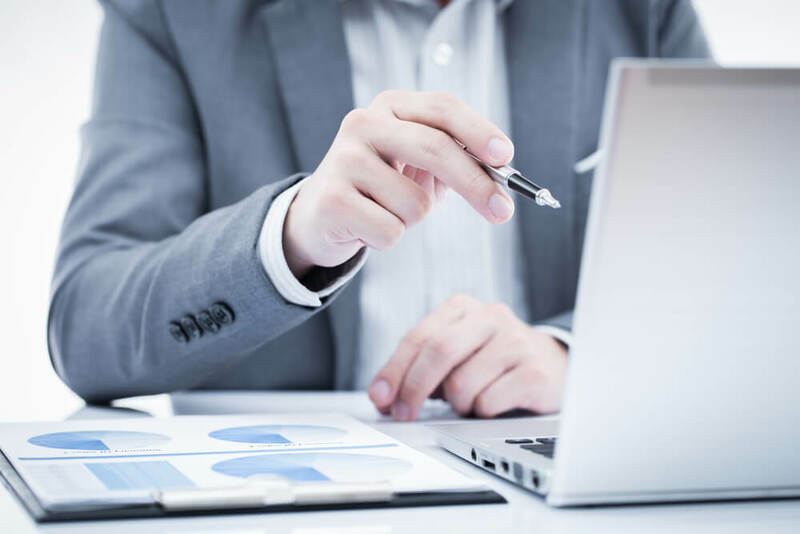 You can also use our excellent and accurate online currency converter to calculate your money exchange, or read our blog on the benefits of forex trading. More than futures or stocks, forex trading in India can offer you ample advantages. Let us take a look at these benefits.